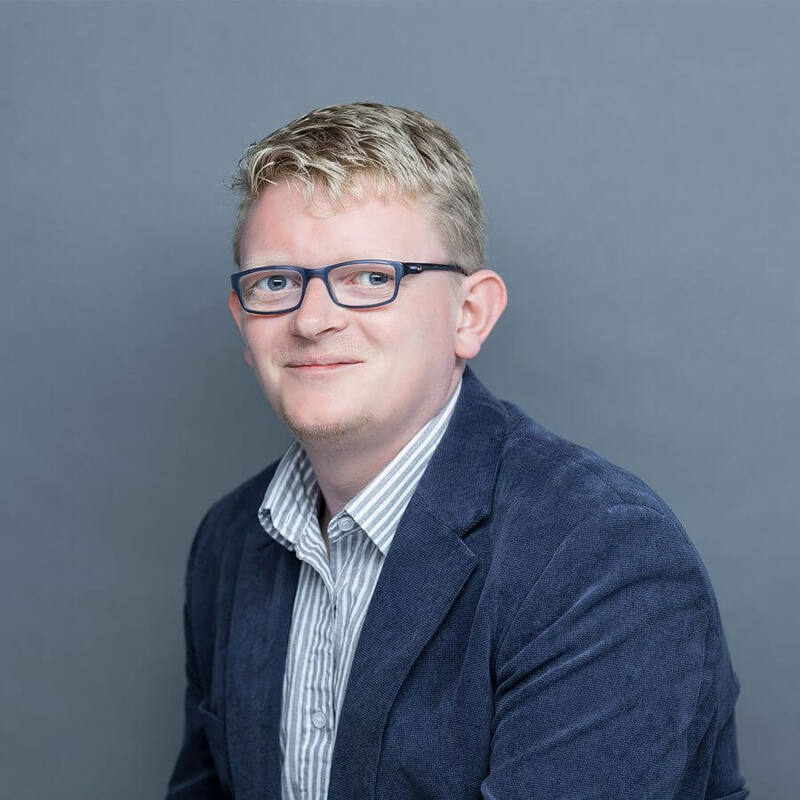 Barry approaches tasks creatively, combining a strong knowledge of EU politics, history and structures with well-developed research and drafting skills. He assists clients primarily in the fields of trade, consumer goods, and energy and environment. Barry arrived in Brussels in 2016, and has been with Nove since March 2017. Previous to his move to Belgium, he spent seven years in Berlin, where he worked in various sectors, including tourism, communications, and education. He took up a position at the European Committee of the Regions in September 2016, where his focus was on legislative work, particularly on cohesion policy. He also used this opportunity to complete numerous seminars on various aspects of EU policy.